Dennis Amadeus is a writer, educator, performance artist and community organizer. With his passion to teach and inspire young people, Dennis has travelled across the nation performing and conducting art-based workshops. Led by his activism, Dennis has also organized community fundraisers and book drives to support many causes, including sending 1000 Books to Swaziland, Africa to build a community library. In this episode we talked about about feminism, activism and growth, and Dennis told the story of how he connected with his purpose and Faith. Dennis also performed two new poems and the title track from his new poetry album ‘Waiting on the Bus’ - which is out now. Listen with faith and purpose to Dennis’ latest feature performance in THE Celebration. You can also follow Dennis through his site, and on Instagram and Facebook. 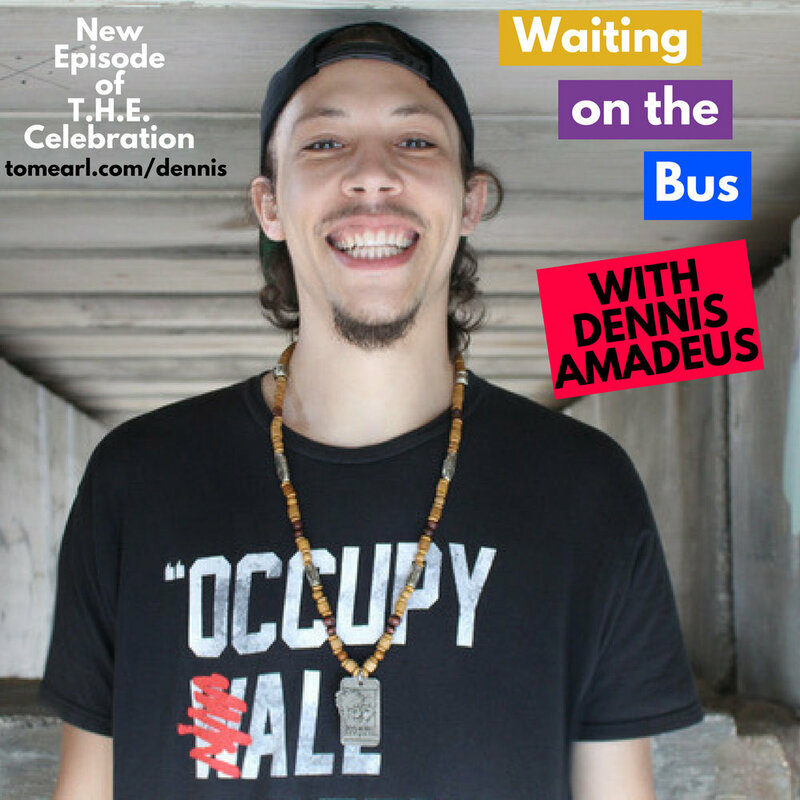 Listen to "Waiting on The Bus with Dennis Amadeus" on Spreaker. Dennis Amadeus will be our feature on this week's edition of the Live and Online: Expression Session. Register below!